Fiber Cement Board is used inorganic mineral fiber or cellulosic fiber as reinforcement agent. The dealing of process must be through Fiber Cement Board Press to curing. The stages include: slurry preparation, board forming, stacking, pre-curing, module stripping, autoclaving and curing. Fiber Cement Board mainly used for exterior wall, interior wall, condole top, cinemas, theaters and so on. Our Fiber Press with high quality withstands weight about 3000 Ton, that totally suit customers need. Now, we have two type model of fiber cement board (LCC-3000-1350X2700) to install in Indonesia and you can also customize any of our machines to suit your operation. At LCM, we have over 30 years of experience in Mechanical Press industry , to choose our Fiber Cement Board Press with high quality, to fulfill your needs and satisfy your desires. 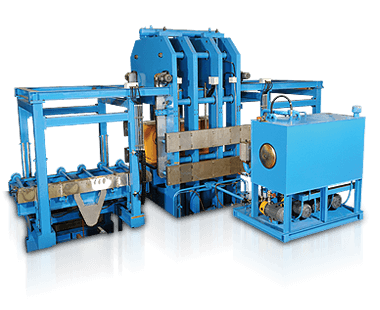 If you need further information on Mechanical Press, please contact us or visit the left link.